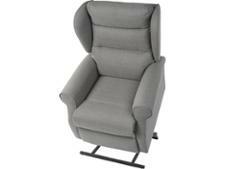 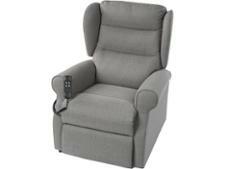 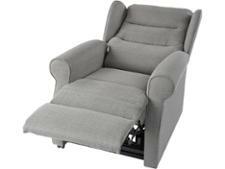 James Spencer Cambus Isla riser recliner chair review - Which? 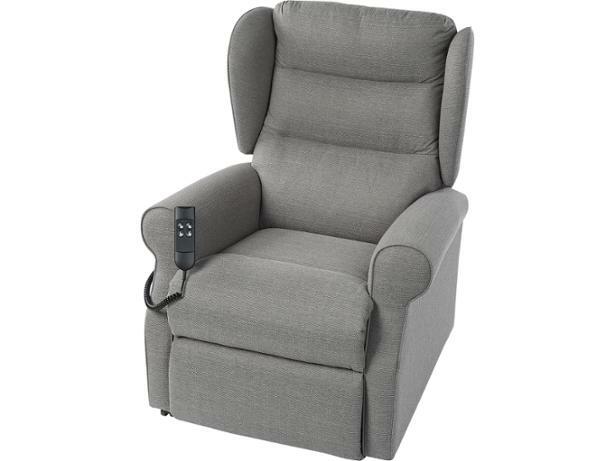 The James Spencer Cambus Isla is a twin motor riser recliner chair which the manufacturer claims can take you to your optimum comfort level almost silently. 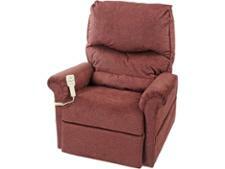 We sent this riser recliner chair to the lab to find out what our panel of experts and users thought of the chair. 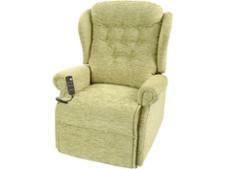 Read the full review to discover their thoughts.